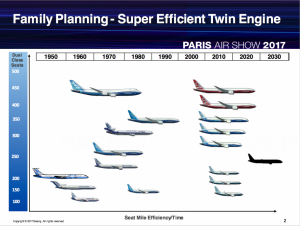 Boeing, as many other industry giants, is getting ready for the Paris Air Show – a “debutante ball” where many of today’s household name planes have had their first waltz with potential courters. This year it might be the turn of 737 MAX family final member – the 737 MAX 10 – to take the spotlight and woo a couple of clients. The company might have already found a proper courter – Indonesia’s low-cost carrier Lion Air – to play the role of the launch customer. The news was announced in the beginning of the week but the manufacturer is yet to confirm it. Other potential first clients include India’s SpiceJet (which is coincidentally eyeing the long-haul market) and America’s United. During a recent interview given on June 2, Kevin McAllister, CEO of Boeing Commercial Airplanes, told reporters that the company has “put offers on the table”. A recent Boeing transplant from General Electric, McAllister has been heading the company’s Commercial Airplanes division since November 2016. The latest addition to the 737 MAX family would seat around 230 passengers in a single-cabin layout common among LCCs or 189 passengers in two-class capacity. At a length of 43.8 meters (only a modest 1.68 m or two rows longer than the MAX 9), the new variant does not require a thorough re-design, the only major change being the trailinig-link landing gear modification. This means that the model can be fitted with same wing and CFM LEAP 1B engines as the MAX 9. With the Airbus A321neo having outsold the 737 MAX 9 variant and amassing 1416 orders, the MAX 10 – that will enter the commercial market by the end of the decade – will certainly be compared to the “neo” more often than Boeing would fancy it. Tinseth also claims that 737 MAX 10 will offer the same capacity as the slightly longer Airbus A321neo, but will be 2.8 tons lighter, have lower fuel consumption and slightly greater range. Of course, not everyone is giddy about the debutante that might actually be several years late to the party. John Leahy, the soon-to-retire sales chief of Airbus has been quoted saying that their US counterpart is suffering from a middle of the market crisis. Nevertheless, Leahy is hopeful about his arch rival to launch the 737 MAX at Le Bourget. Boeing has already confirmed that a 737 MAX 9 flight test airplane alongside the 787-10 Dreamliner will participate in the flying display at the Paris Air Show. 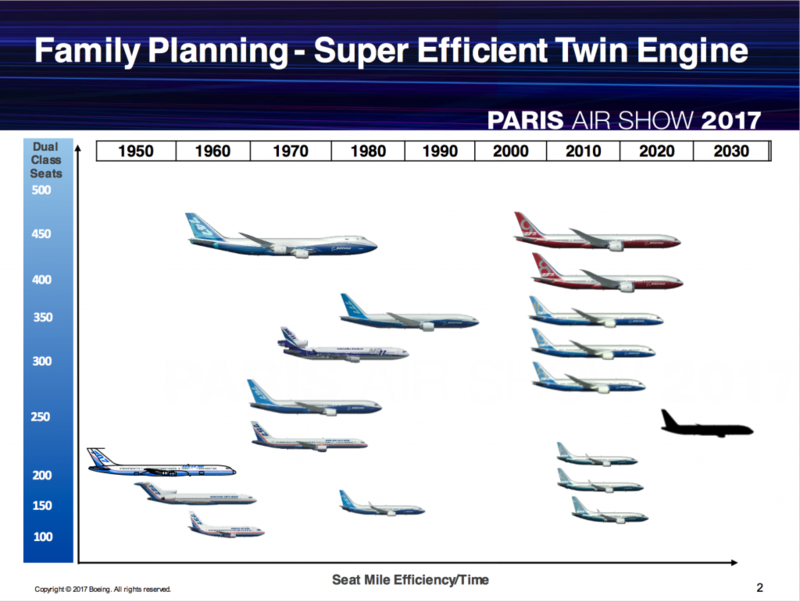 With likely appearances of Lockheed’s F-35, Mitsubishi MRJ, Embraer KC-390, and many more, Paris is going to a debutante ball to remember.